Therapeutic optometrist, Jennifer P. Craig is an Associate Professor in Ophthalmology at the University of Auckland in New Zealand, where she heads the Ocular Surface Laboratory. Her main research interest is in dry eye and tear film dysfunction. She regularly delivers continuing education and research lectures internationally and publishes in both the scientific and clinical press. 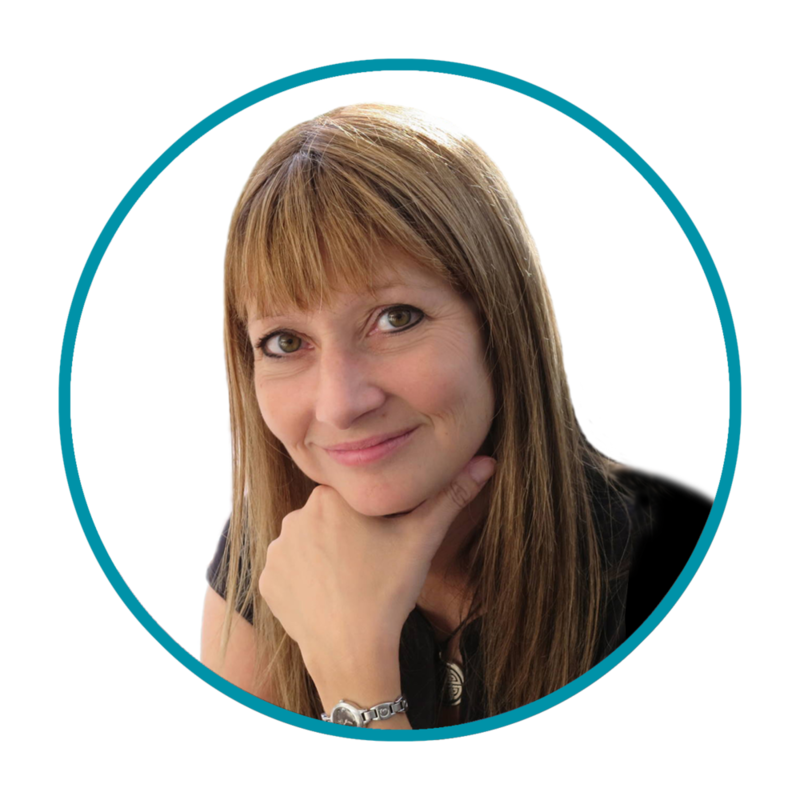 She is co-author of the book ‘The Tear Film’ and has contributed to the TFOS International Workshops on Meibomian Gland Dysfunction and Contact Lens Discomfort and has most recently served as Vice-Chair for the second Tear Film and Ocular Surface Society’s Dry Eye Workshop (TFOS DEWS II) published in 2017.